Nashville, TN – January 26, 2018 – On the heels of announcing his massive High Noon Neon Tour, two-time and reigning ACM Entertainer Of The Year Jason Aldean now reveals he’s also readying new music. 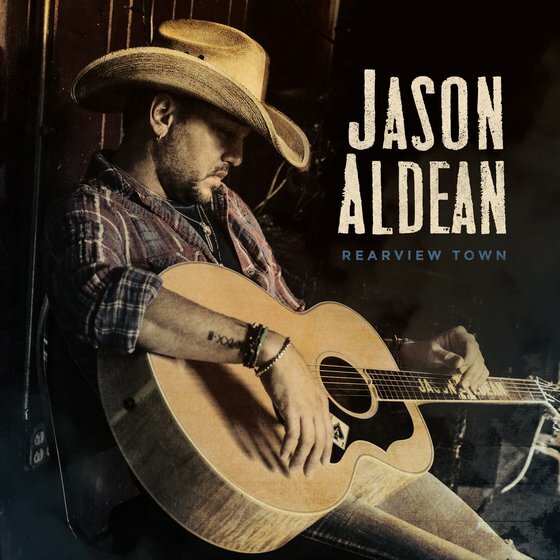 REARVIEW TOWN, his eighth studio album, will be out on April 13 and fans are getting a first-listen of new music today with the release of its lead single “You Make It Easy”. 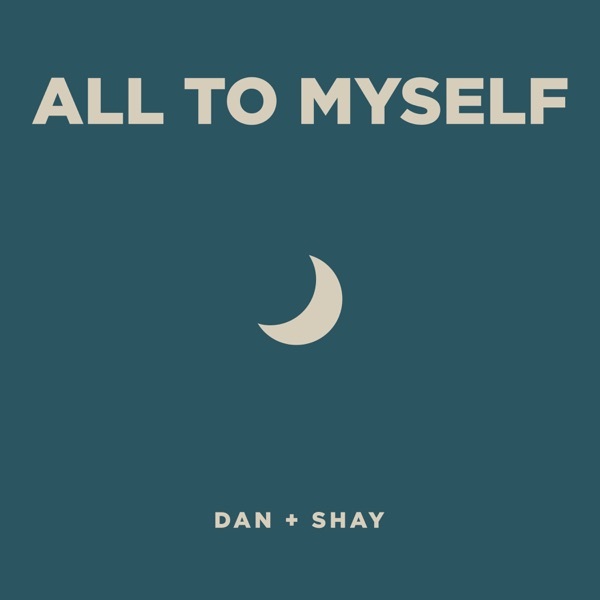 Hear the new single on the USA Today website here. The new single finds Aldean heading for the well-worn sounds of hometown heroes Otis Redding and the Allman Brothers Band, kicking off REARVIEW TOWN's fiercely confident set that catapults between traditional country grooves, stadium-sized rock riffs and rap-style boom-thwacks, certain to add fire to a career that’s already witnessed 19 chart-topping hits. USA Today exclusively broke the new music news this morning. To listen to “You Make It Easy,” click here. Aldean has always been akin to his fans and his new album REARVIEW TOWN is full of vignettes of life laid over electrifying rock n’ roll and country sounds, building upon that history. The upcoming album follows his last three albums that each bowed at No. 1 on the all-genre Billboard 200 albums chart and all seven of his previous LPs have achievedPlatinum certification or better, tallying more than 15 million total album sales and 19 No. 1 hits. His wide-open approach has made him a perennial live-show favorite for the format: Aldean has headlined many of the biggest stadiums in the United States, and this year, Aldean will launch his HIGH NOON NEON TOUR tour on May 10. For more information and for a full list of upcoming tour dates, www.jasonaldean.com.